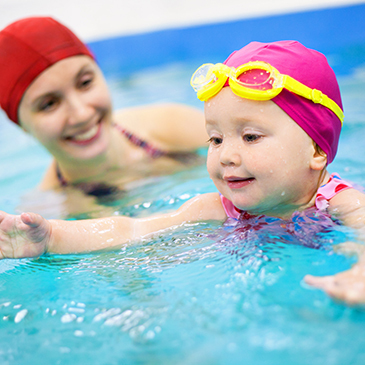 Your one stop swimming destination, visit us today! Learn key life-saving skills Enrol Today! 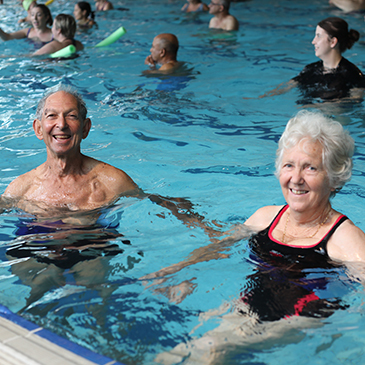 Getting in the pool can be a whole lot of fun – and great for your health. 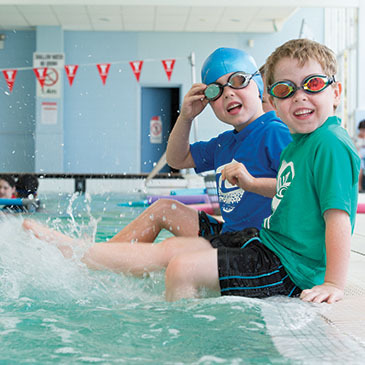 Intensive programs are a great way to increase skill acquisition water safety. 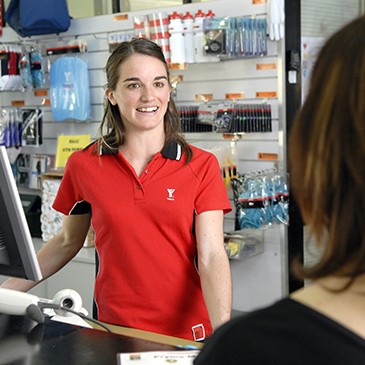 YMCA Mariners Aquatic Centre is your local community aquatic centre. But we’re a little more than that. 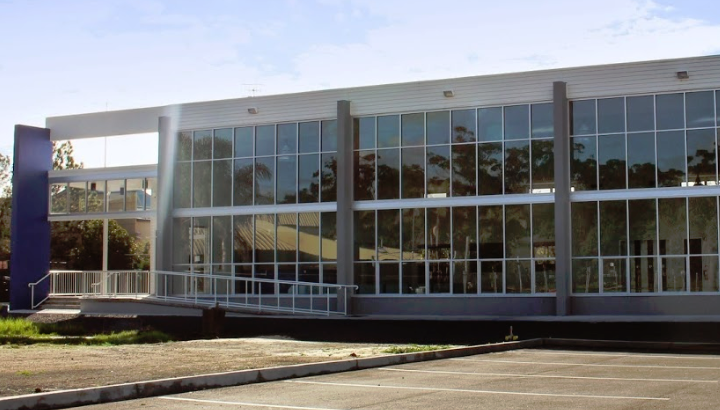 YMCA Mariners Aquatic Centre is part of the Mariners Centre or Excellence and is run by YMCA NSW.